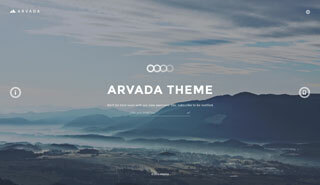 Arvada is a creative, modern, professional and responsive Coming soon / Under Construction template, built to introduce your website before launching. The stylish page will indicate that your site is either being worked on or under construction.Created with a team of talented people, it is totally universal and will fit any type of website, even thematically specific ones. It comes with 6 ready-to-use page styles, which will surely meet your requirements. 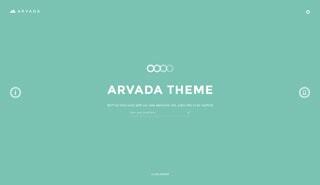 Arvada is a fully responsive template and will look fine, regardless of the device it is viewed on (desktops, tablets and smartphones). We integrated a smart sizing engine for a perfect display of theme in all window sizes. Template owns a pixel-perfect design and is coded with the highest quality of graphics. Its images, fonts and texts become eye candy for every customer. 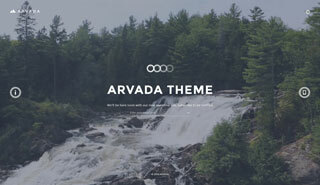 Besides sharp images, Arvada displays more vivid colors. 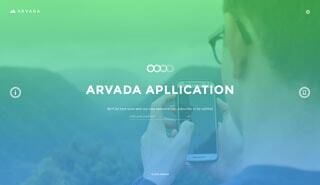 Template uses the latest CSS3 animations making the overall experience smooth. It's a great way to grab the viewer's attention towards your content. 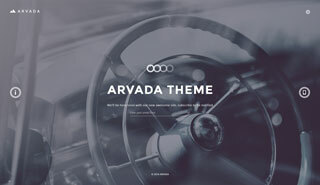 Powerful CSS3 animations create amazing and stylish items. 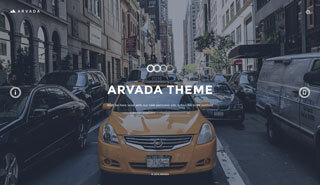 Arvada Coming Soon Template offers 6 theme styles with appropriate demo content. Their customization is very easy, you simply have nothing to do with template – just change the images and texts to suit your needs.